Choose from 3 types of plans with Unlimited WhatsApp chat, Digicel calls plus 2 hours free video streaming. Give our LTE network a try with 1 hour of Unlimited Data and calls for only $2. 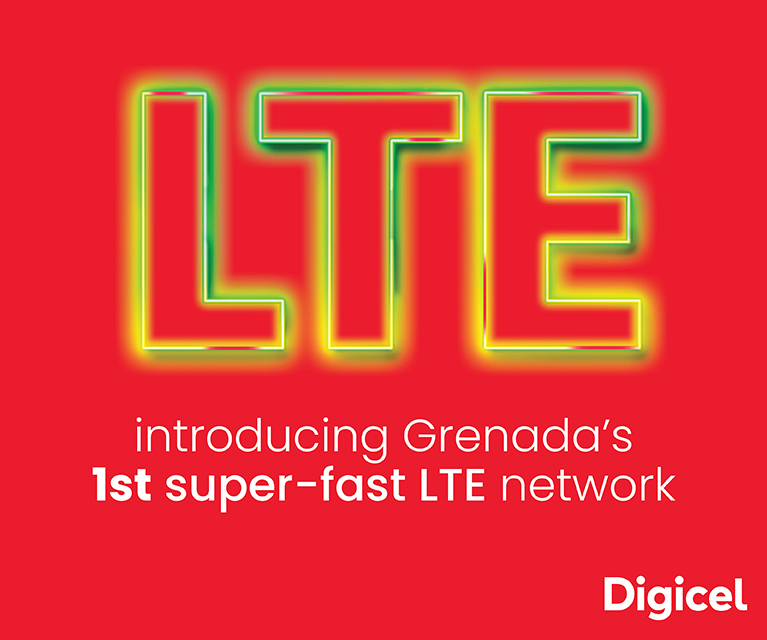 Digicel customers can now enjoy blazing-fast mobile speeds on St. Lucia’s only island-wide superfast Long-Term Evolution (LTE) network. The move is part of Digicel’s promise to take things to the next level with an ongoing global network expansion. LTE is the very latest in commercially available mobile data technology, packing speeds up to ten times faster than 4G.